The tiki drums are pounding, the tropical libations are now flowing, and there is cause for celebration. Trader Sam’s Grog Grotto is now open at Disney’s Polynesian Village Resort to the delight of Disney fans and tiki lifestylers. There is so much to love about this East Coast installment of a Disneyland Resort treasure. But as is always the case with siblings, there are some characteristics that set the two apart. 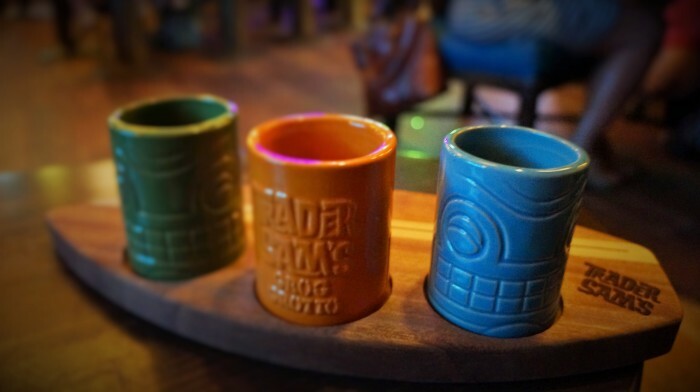 These little touches give a difference that is just distinct enough between these two enchanted tiki destinations. 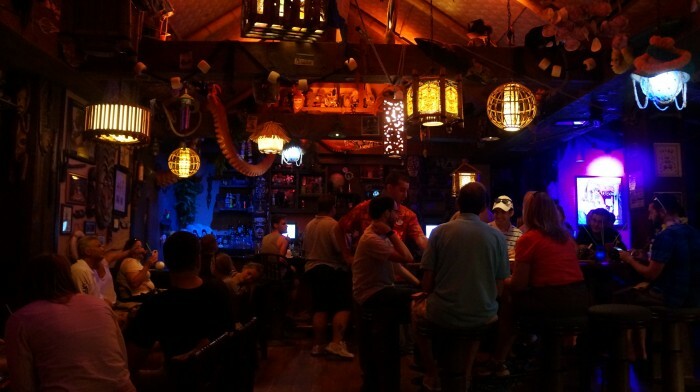 Read the 9 Differences Between Trader Sam’s at Walt Disney World vs. Disneyland in my latest TouringPlans.com contribution.